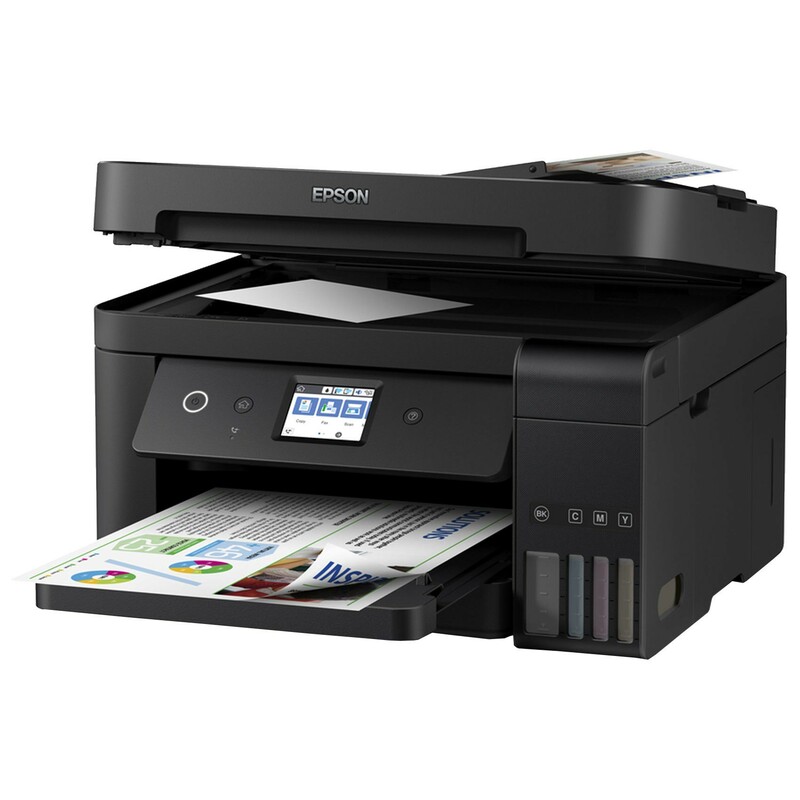 In FY2018 (ending March 2019), Epson will further accelerate the shift from conventional ink cartridge models to high-capacity ink tank models with the aim of establishing the latter as the inkjet printer mainstream. In both emerging and advanced economies, the company will also continue to promote the replacement of laser printers with high-capacity ink tank inkjet printers by enhancing its lineup with products with overwhelming cost performance and enhanced easy-of-use. Through these efforts, Epson plans to sell 9.5 million high-capacity ink tank products in FY2018 – an increase of 20% compared to the previous fiscal year. This is expected to account for about 55% of total Epson inkjet printer sales.